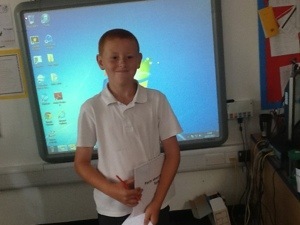 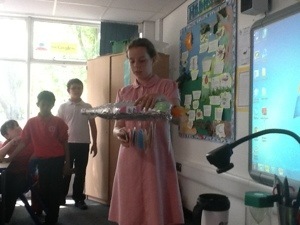 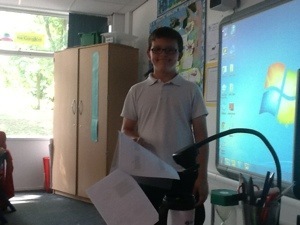 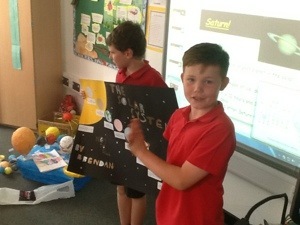 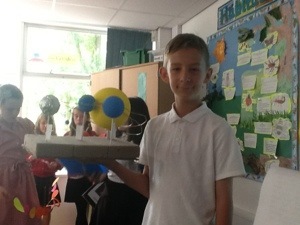 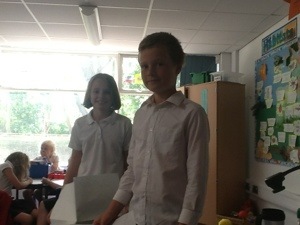 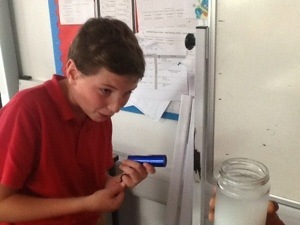 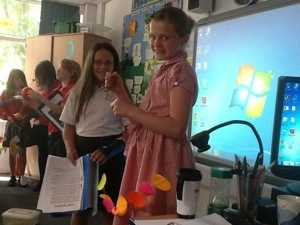 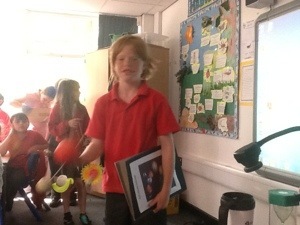 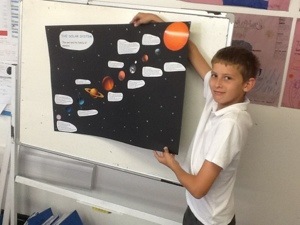 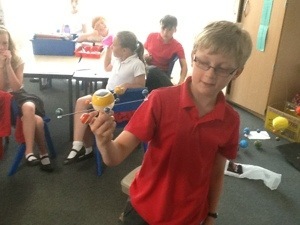 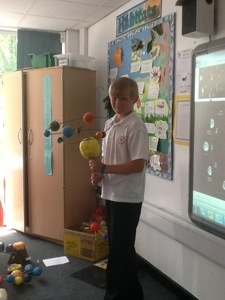 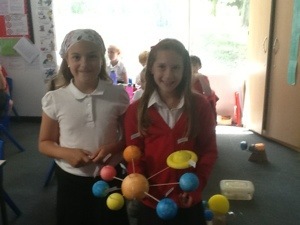 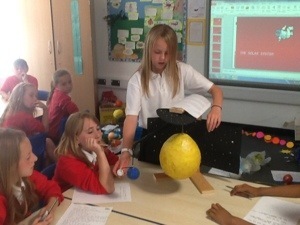 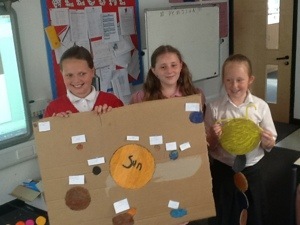 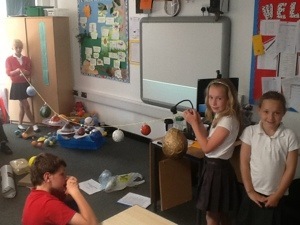 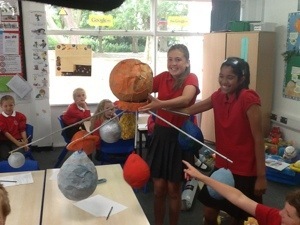 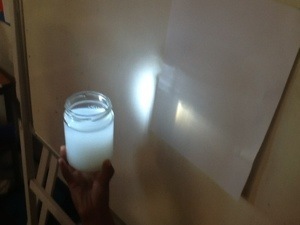 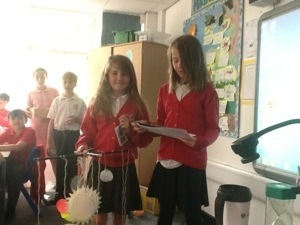 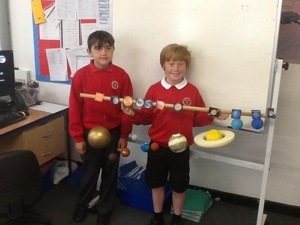 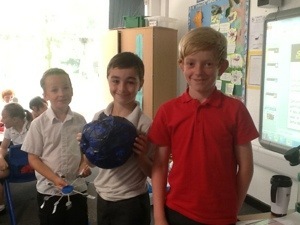 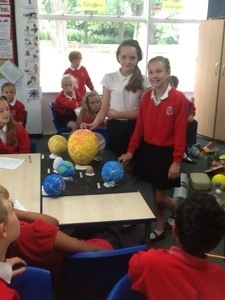 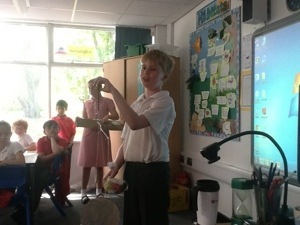 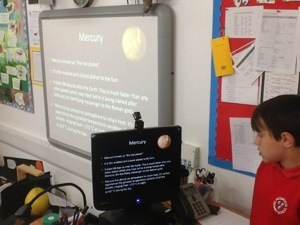 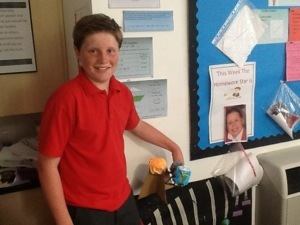 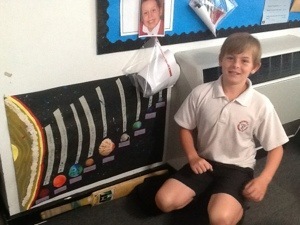 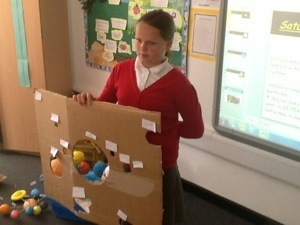 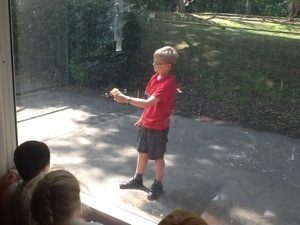 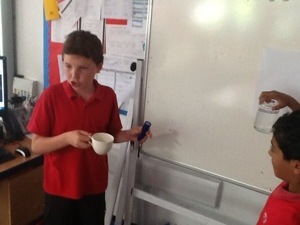 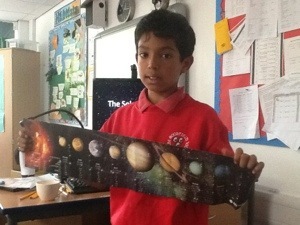 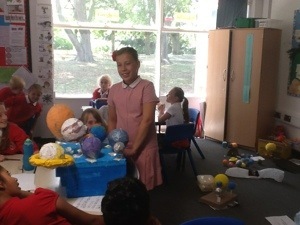 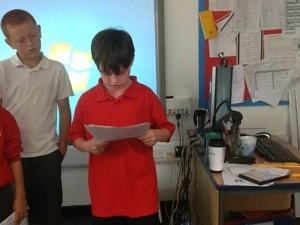 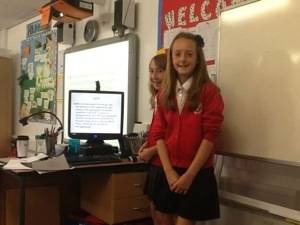 This morning we have been sharing our projects on the solar system. 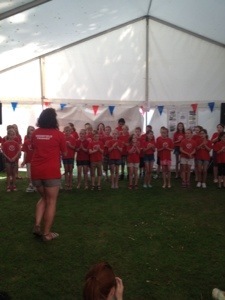 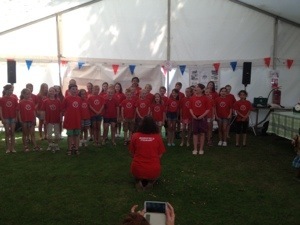 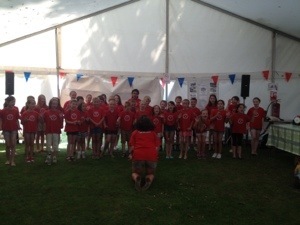 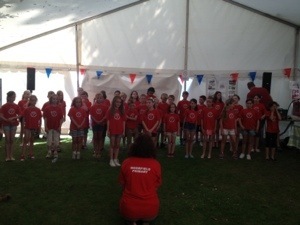 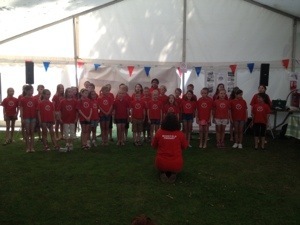 Our amazing choir sang their hearts out at Newport Show this morning! 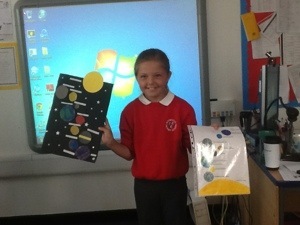 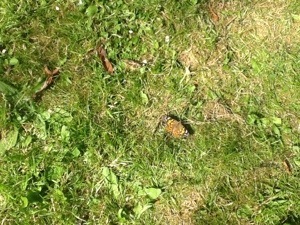 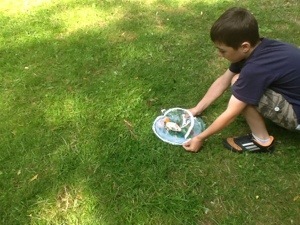 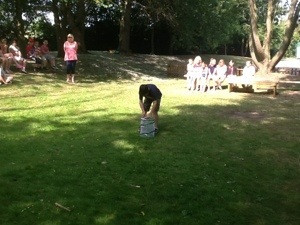 Congratulations to Jess for coming first in our photography competition too! 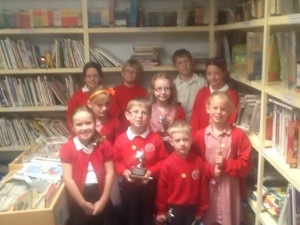 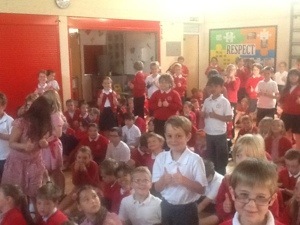 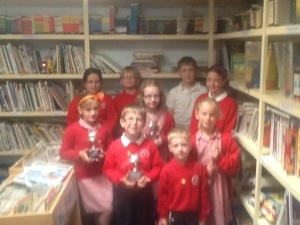 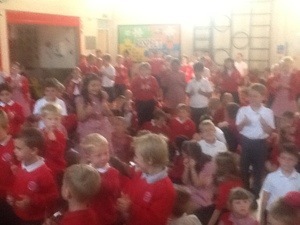 We have the most schools points this week.